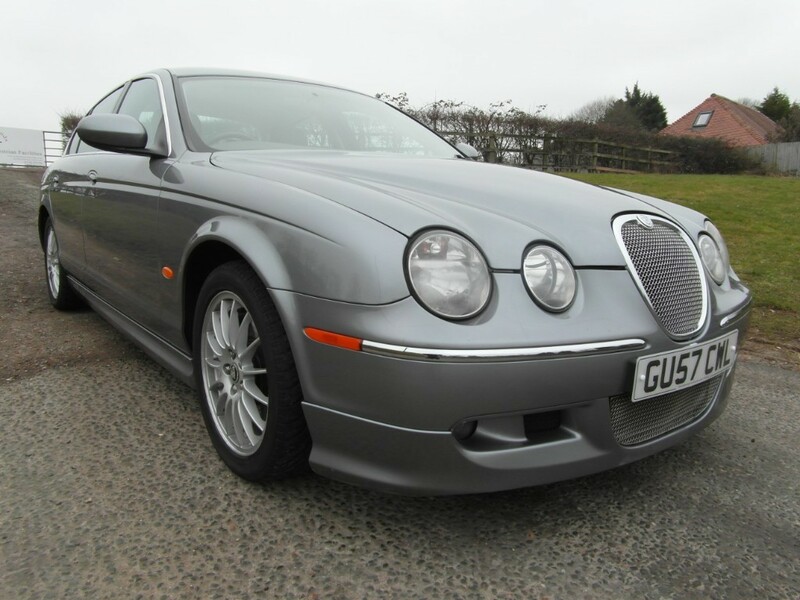 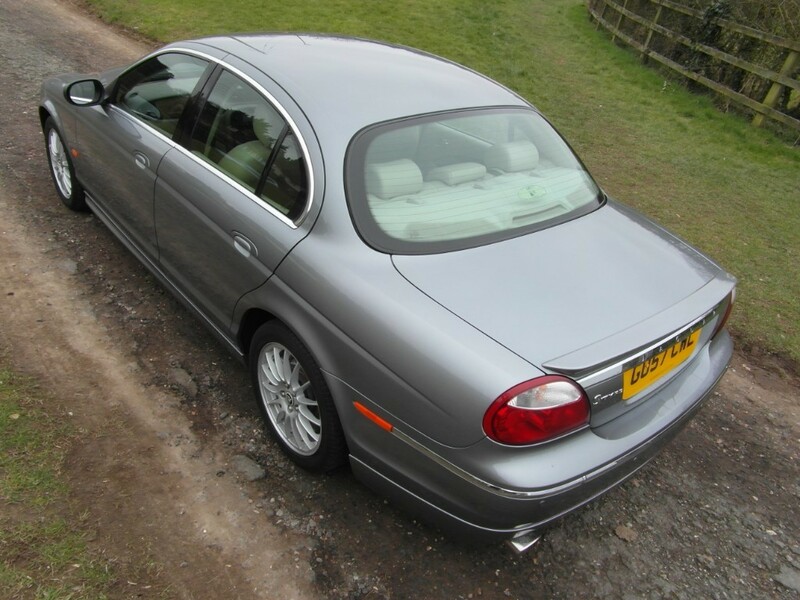 This late Jaguar S-type is welcomed back into the Arun fold as we actually sold it to the last owner back in 2013. 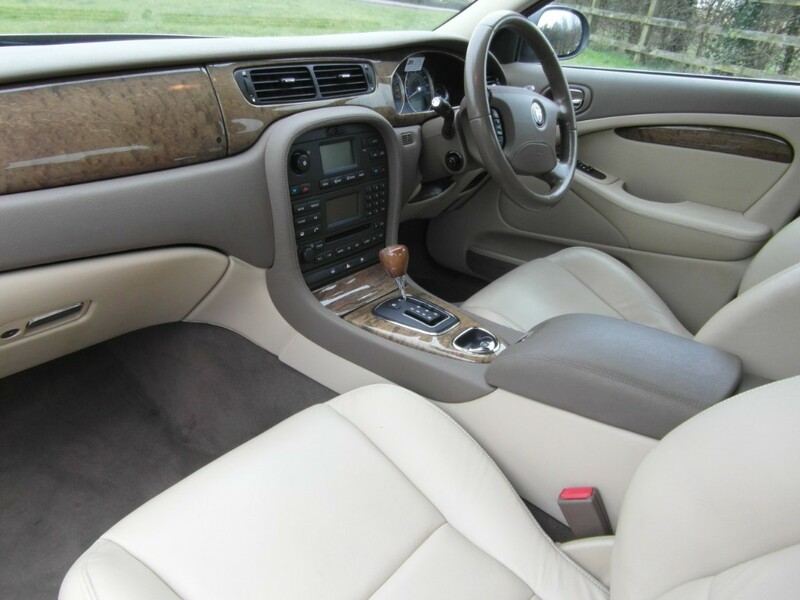 With only 8,000 miles use since then this Special Edition XS model is ready to be enjoyed by its next owner. 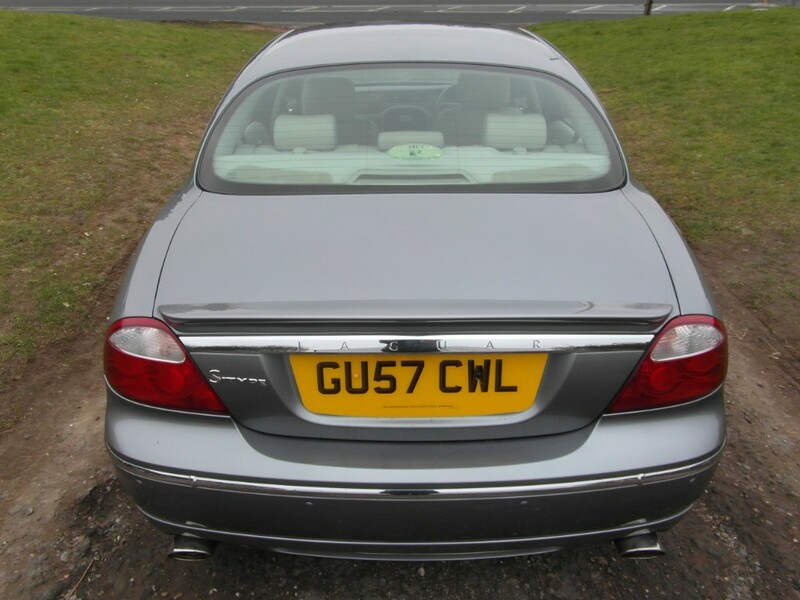 The XS model boasts the distinctive bodykit comprising of deeper front valance, side skirts and a redesigned rear bumper. 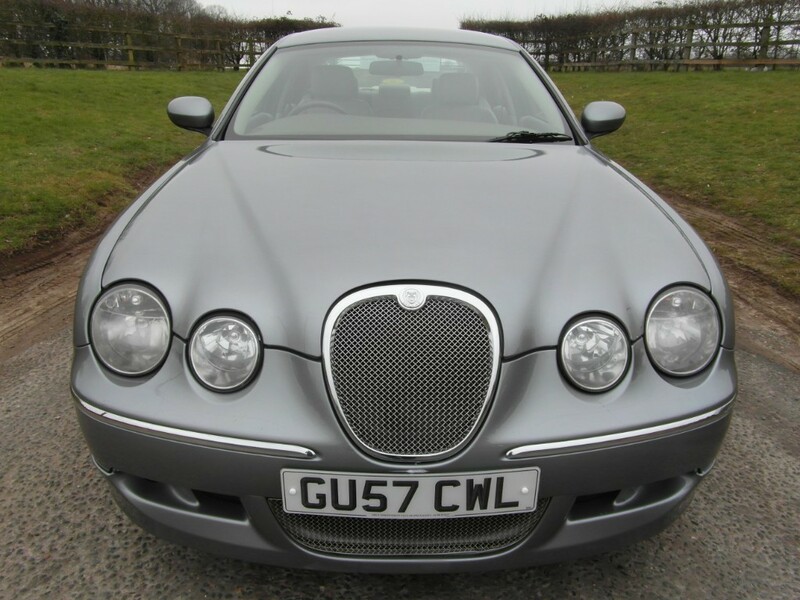 Making the car look more modern and purposeful, it also benefits from a mesh radiator grill. 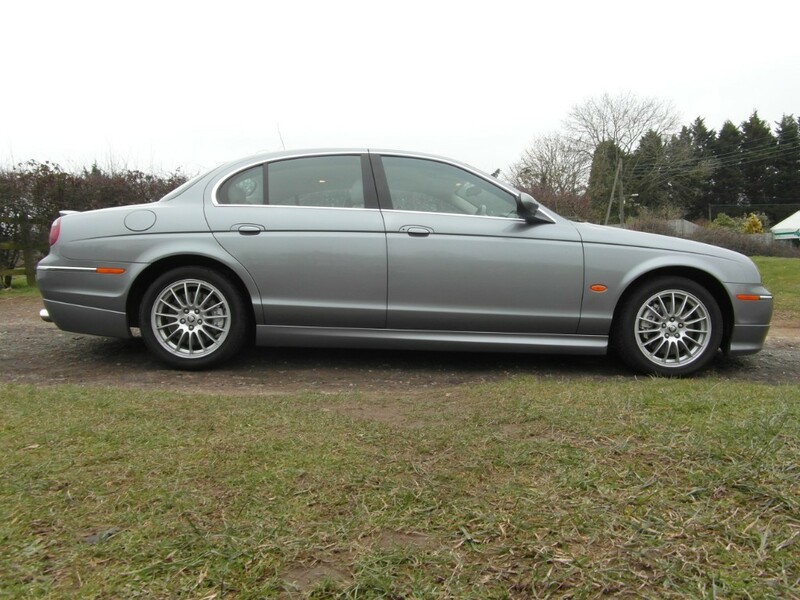 Looking like great value at under £5,000, this car has just passed a new MOT test and will be supplied freshly serviced, inspected and warranted.